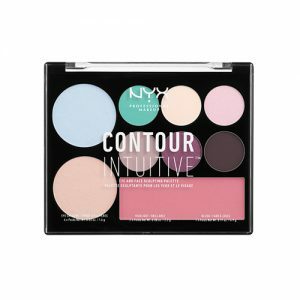 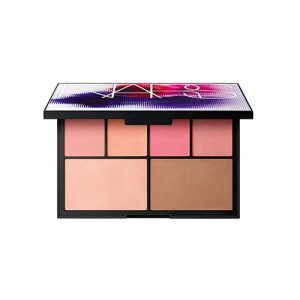 It contains different colors in one set to maintain your contoured and highlighted look. 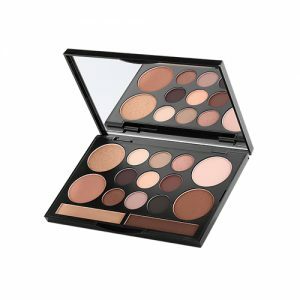 Get a glamorous look with the all-in-one face palettes & set like contour, powder, eyeshadow, eyeliner. 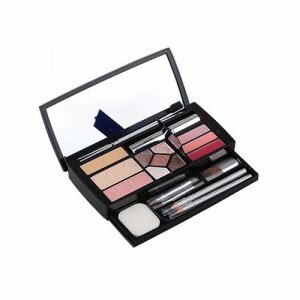 mascara, cheek palettes and lip sets. 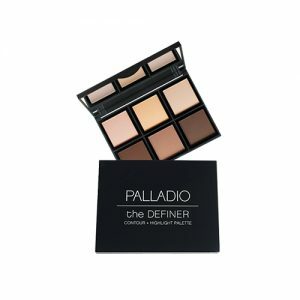 Shop online at Pandorabox to uncover the Face Palettes & Set to set up your charming, glamorous or magnificent makeup look.